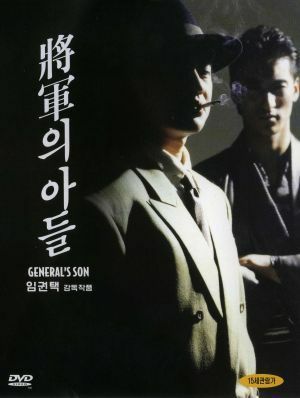 Im Kwon-taek's first part of his The General's Son trilogy is a remarkable film that blends a strong (based on a true) story, historical and social subtext, and more gang tropes and fight scenes that you can shack a stick at. There are also a huge amount of early roles for future leading lights of modern Korean cinema like Hwang Jeong-min (A Bittersweet Life; The Unjust), Jung Doo-hung (Arahan, 2004; The City of Violence, 2006), Kim Seung-woo (71: Into the Fire, 2010; I Am a Dad, 2011), and Shin Hyeon-joon (Guns and Talk, 2001; Shadowless Sword, 2005). A must-see for anyone interested in Korean cinema and curious to dip into earlier works.